A DISH left out in the cold? Mergers are all the rage in the telecom world, and Dish Network isn't happy about it. Dish (DISH), the No. 2 satellite-TV provider, has called on regulators to block the pending merger between Comcast (CMCSA) and Time Warner Cable (TWC), according to a filing this week with the Federal Communications Commission. That $45 billion deal, if approved by the government, would create the country's dominant provider of television channels and Internet connections, reaching roughly one in three American homes. Dish said the new company could harm competing video services thanks to its control of broadband infrastructure, and it could use its massive scale to extract lower fees for television content that programmers would be forced to make up for in deals with other TV providers. The proposed merger "presents serious competitive concerns for the broadband and video marketplaces and therefore should be denied," Dish said. Dish also raised concern about AT&T's proposed $49 billion takeover of No. 1 satellite provider DirecTV (DTV), though it stopped short of calling for regulators to block the deal. 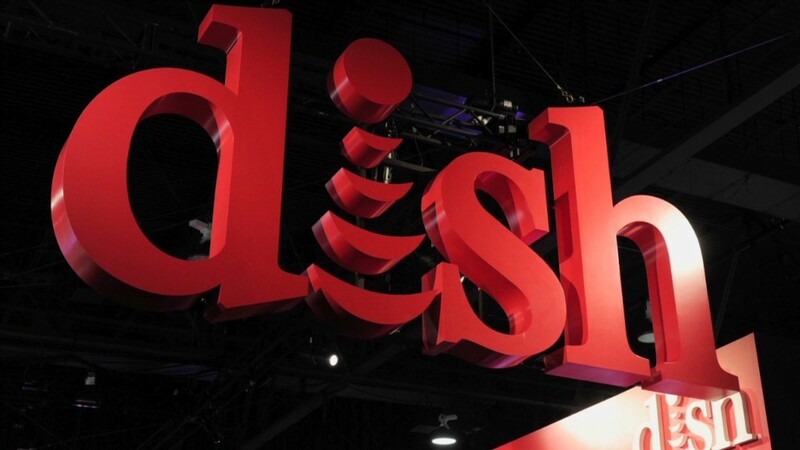 That new company, too, could use its size to acquire TV content at a discount and disadvantage competitors, Dish said. This latter concern is ironic given that Dish itself has been perhaps the country's most aggressive TV provider in its attempts to extract lower fees from programmers. The company's disputes with content producers have led to blackouts of channels from companies like Fox, AMC and Viacom for Dish subscribers. If both the AT&T-DirecTV and Comcast-Time Warner Cable deals go through, the new companies would together control close to two-thirds of the U.S. pay-TV market, which can't be a heartening prospect for Dish. Of course, the Colorado-based company isn't exactly a crusader against monopoly power itself. Regulators blocked a 2002 merger proposal that would have united Dish and DirecTV. Dish reportedly considered renewing that merger effort earlier this year. Although it's currently in the TV business, Dish owns valuable rights to wireless spectrum, and it's also looked into partnering with Sprint (S) and T-Mobile (TMUS). Sprint and T-Mobile, for their part, are reportedly close to announcing their own merger proposal, a deal that would create a wireless company with a subscriber total to rival that of dominant U.S. carriers AT&T (T) and Verizon (VZ). Comcast dismissed Dish's concerns about industry consolidation as self-interested. "Dish not wanting stronger competitors isn't surprising and it isn't new," spokeswoman Sena Fitzmaurice said. Time Warner Cable declined to comment, while AT&T and DirecTV did not immediately respond to requests for comment.